Being turned down for a personal loan or any other credit can be stressful and frustrating, mainly if you’ve been looking forward to securing the capital to make a big life changing purchase. On top of this, many individuals who are turned down for a personal loan or any other credit, will then apply for another straight after. Unfortunately, repeated loan applications can be harmful to your credit score, meaning these people are innocently damaging their future prospects of being accepted for a personal loan or other financial products. Please understand, Personal loans are unsecured loans that can be availed to meet urgent financial needs. These do not require any collateral or mortgage. Being a digital lending platform and providing borrowers online personal loan services, Afinoz is generally asked about the eligibility criteria to avail a personal loan. Let me share this with you. 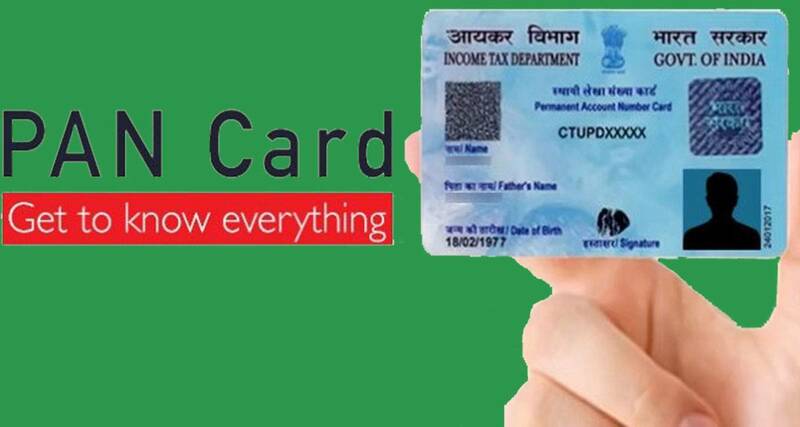 At present, to apply for a personal loan, you have to be of Indian nationality. For approval of the loan, there are few other requirements too to be met before getting you that immediate loan. So, why is there a requirement for eligibility in the first place? Many individuals assume that a personal loan can be availed without having income. Many potential loan applicants at www.afinoz.com are students, unemployed and those who are not eligible. Afinoz’s personal loan page provides applicants with details to understand the eligibility criteria for a personal loan. Through this, we are providing you the personal loan eligibility checklist so that only the eligible persons apply for same. At present, there are a plenty of options in personal loans being provided by various banks and other financial institutions. 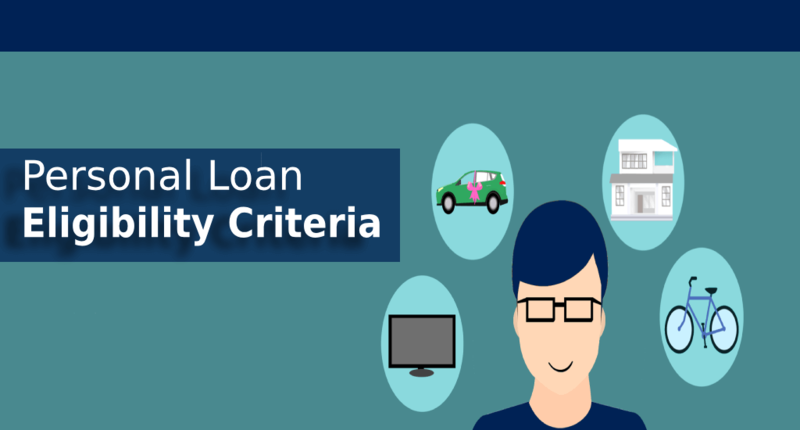 However the exact eligibility criteria for availing such personal loans varies from institution to institution, there are few general guidelines which most of the lenders follow when it comes to approving a personal loan in India? The basic parameters that decide an individuals’ eligibility include age, profession, annual income, credit history and outstanding liabilities at the time of applying for a personal loan. Who you are, where you’re based? It means that a financial institution will only lend money to people who are able to prove their identity, earning capacity and residential status. Financial condition: The present and previous financial situation of an individual is an essential consideration while approving a loan. Minimum levels of earnings have been specified by the different lending institutes for applying for personal loans. The financial condition determines the repayment capacity of the individual and hence the lenders take maximum cognizance of this aspect while giving an unsecured personal loan. The amount of loan that an individual is eligible for is also decided based on this criteria. Credit Rating: The credit history of the loan applicant is another major factor that lenders would like to look into while approving personal loans. Delays and defaults in paying monthly installments of other loans or credit card dues are some aspects which can lower the eligibility for personal loan from banks and other financial institutions. On the other hand, a good credit score enhances the total loan amount that an individual is eligible for. 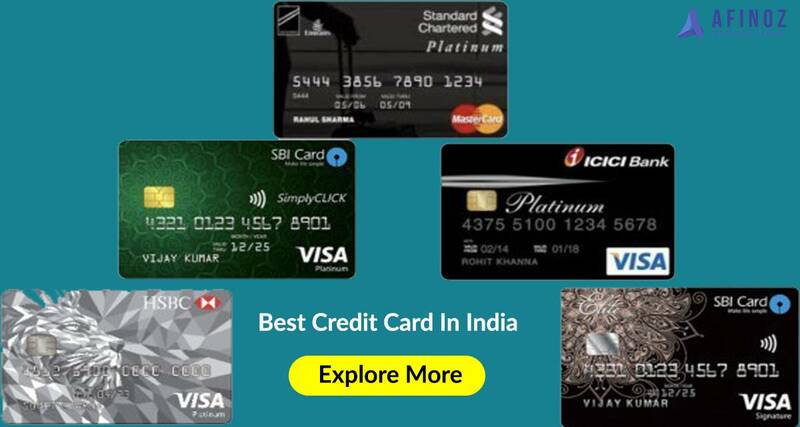 Outstanding Credit Liability: Any other pending credits which the loan applicant has at the time of applying for personal loan are also likely to decrease the eligibility in terms of maximum amount possible. While the amount is calculated as per EMI that the applicant can possibly repay, the contributions towards other outstanding loans reduce the total personal loan amount significantly. 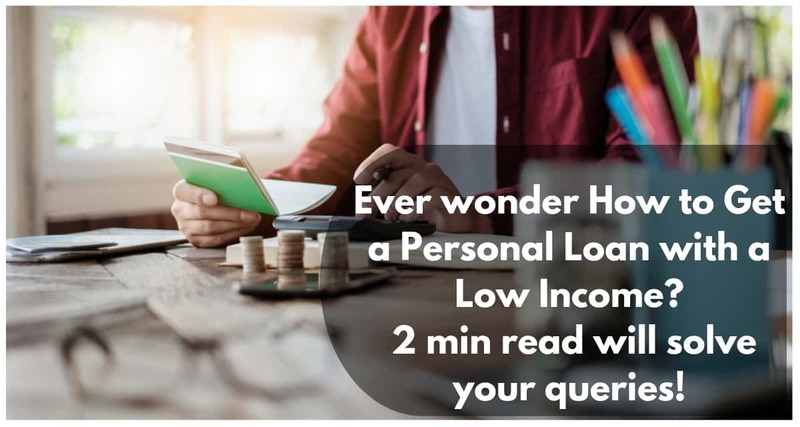 If you are still uncertain of whether you meet the eligibility criteria to apply for a personal loan, call us now @+918795021552 to speak with an expert and to get more info about your personal loan application. We are always there to help you understand whether you meet all of our eligibility criteria. Moreover, you can conveniently assess your personal loan eligibility or EMI using utility tools like personal loan eligibility calculator & personal loan EMI calculator at afinoz.com. The calculator will help you to determine your factual loan amount, EMI outflow every month including the interest rate you need to pay. Using the calculator at afinoz.com is free, easy and simple.